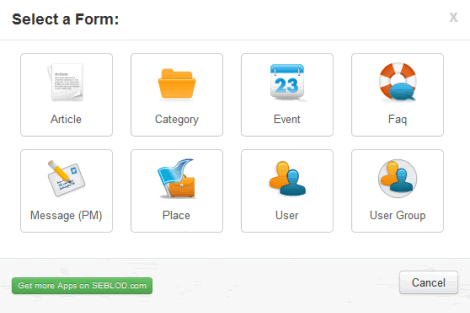 SEBLOD is an Application Builder and a Content Construction Kit. <br />It helps to create/manage custom online applications & full-featured websites. Build high-end websites with Joomla! SEBLOD is an Application Builder and a Content Construction Kit. It helps to create/manage custom online applications & full-featured websites. 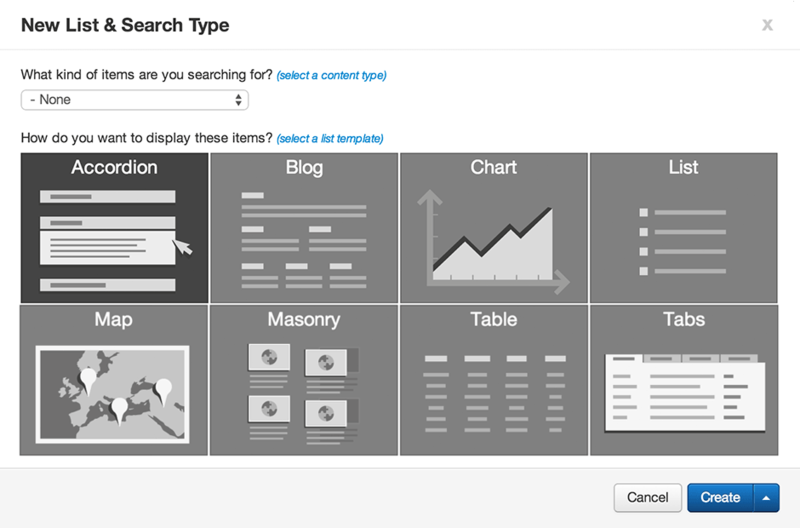 SEBLOD is an Application Builder and Content Construction Kit. web development faster and easier thanks to its unique flexibility. Core package: 1 component, 3 templates, 6 modules, 82 plug-ins. Highly flexible Joomla! component, for content construction and web development. 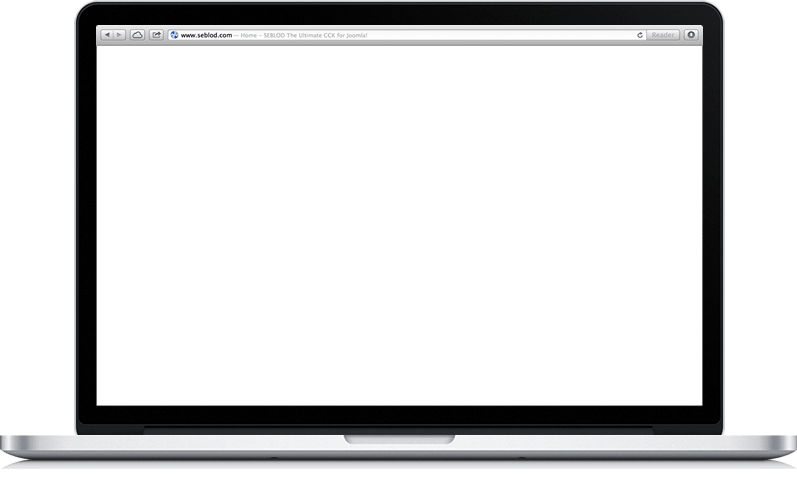 Sites made with Joomla! + SEBLOD. SEBLOD is used by some high-end companies for its performance & flexibility. Take control of Joomla! with the most flexible extension ever made! A Layer on top of Joomla! 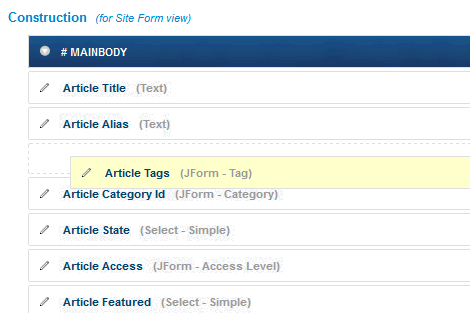 Extend core Joomla objects such as Article, Category, User, User Group, User Note or any other 3rd-party components. Rethink the way you build Joomla sites and online apps, by using a single component for all your web developments. 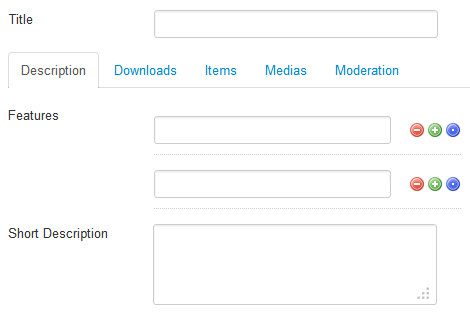 Create content types and forms with your own set of custom fields... in order to manage any kind of content such as: Blog Post, Event, Media, Place, etc. Drag and drop your fields in order to set up professional layouts and list views such as Blogs, Charts, Maps, Tables..
Use our ready-to-use templates or develop your own ones. Build online apps the way your business' needs require it. Much more than just a CCK, SEBLOD is a Web App Builder. Create complex forms using live values, conditional states, computation rules, custom scripts, triggers, access levels, restrictions, web services and more..
Package and reuse your SEBLOD apps on all your websites.